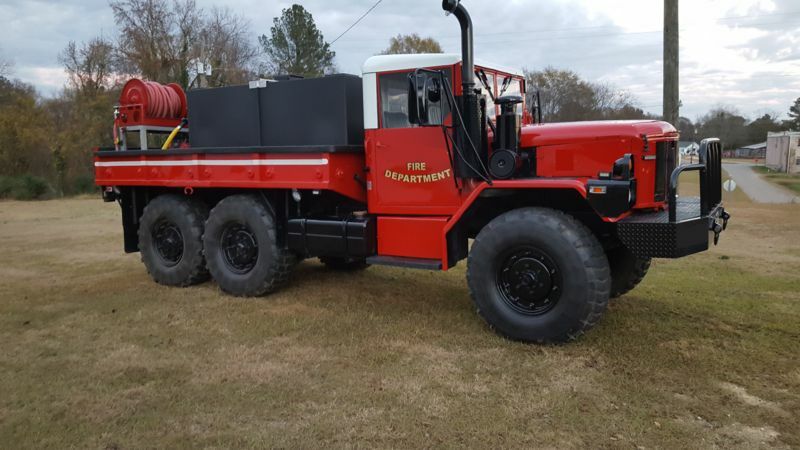 1999 AMC General 6x6 150/800 (W0989) :: Fenton Fire Equipment Inc. This wild land piece can pretty much go anywhere! 6 x 6 and super tough! Deep waters, rocky terrain or even dense bush this truck ploughs through it all. 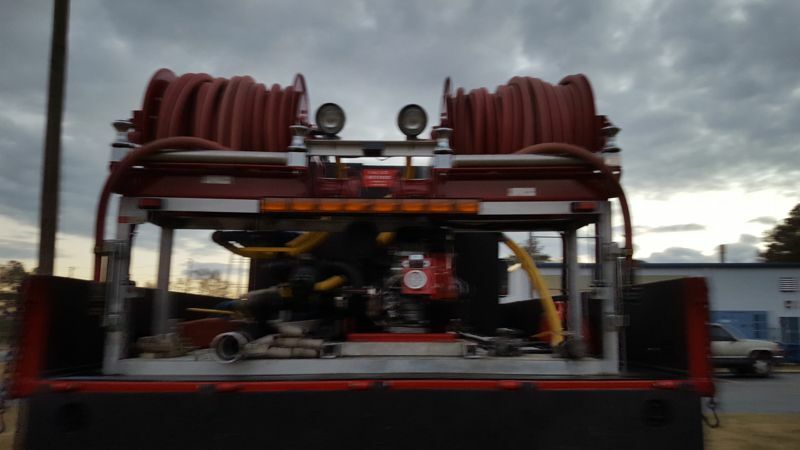 Pump and roll with fire fighting foam allows this truck to knock down a good amount of fire before needing to refill. SUPER low miles of only 6000! Priced to move at $55 000.00. Really nice 1999 6x6 wildland for sale! Scotty Foam System 15 gal.